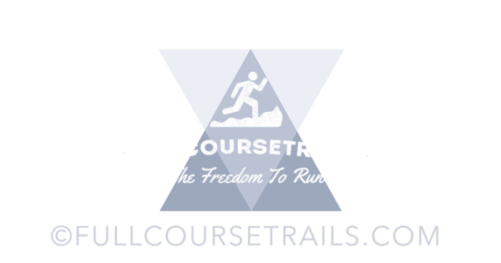 Full Course Trails is run by Douglas Simpson: a Scotsman with a passion for being creative in the outdoors. With a background in trail and mountain running Douglas has the ability to get to those hard to reach locations, to capture the shot you need for your project. Combined with being a licensed drone pilot, photographer and audio engineer your brand is in safe hands. Working directly with outdoor brands and events FCT can allow for true to life, effective and engaging content creation. We have monthly adventures into a variety of location in the UK, Europe and Australia planned for 2019. Each brings a unique opportunity to have your products showcased in some amazing locations. Photographs – inc: Product shots, Lifestyle and Landscape. We need a range of the products you wish to showcase. Discuss a budget that suits your needs and expectations. Finalise the dates and logistics for the project. Hit the 8 tops of the highest peaks the island. Film and photograph the unique landscape. An amazing backdrop to test your products in the Scottish wilderness. Beautiful locations to video and photograph your products. A perfect location to create short vlog entries to engage your community and educate in best use for your products in a real life scenario. A huge amount of premium outdoor content to use and share.